The new National College for High Speed Rail was officially launched by the education secretary yesterday. The college, which has taken on its first cohort of apprentices, is the third of five government-backed national colleges to fully open. 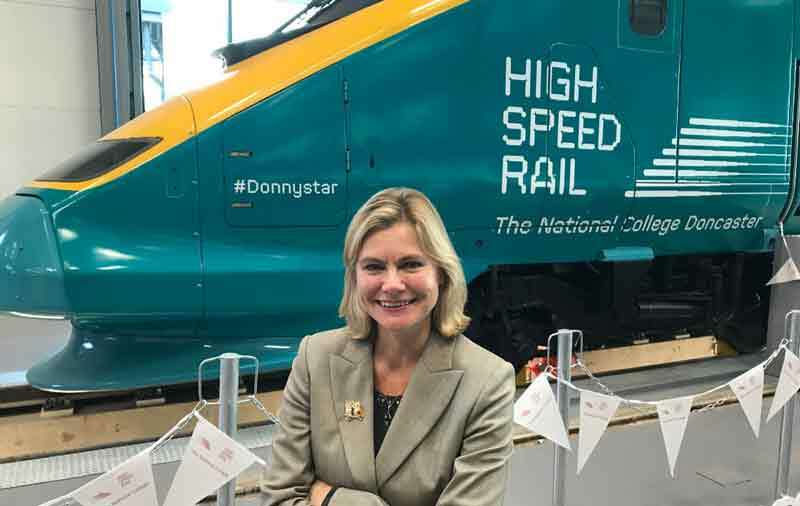 Justine Greening was full of enthusiasm at the official launch. “It is part of how we are steadily transforming technical education in this country, training up a new generation of skilled young people and the existing workforce so that British business has the skills it needs and people have the opportunities they want – a win-win for everyone,” she said. 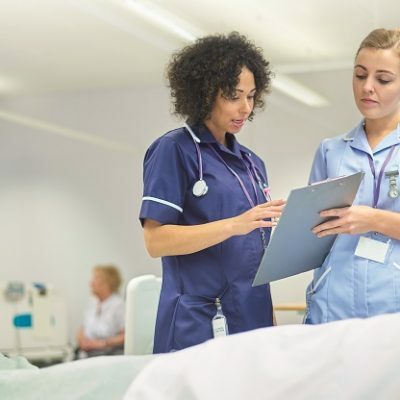 The NCHSR, which has campuses in Birmingham and Doncaster, received £40 million in government funding to construct new buildings and equipment, with a further £12 million provided by the Sheffield city region combined authority, and the Greater Birmingham and Solihull local enterprise partnership. Its first small cohort of apprentices were already employed in the rail sector in September, and its first full entry will enrol in September 2018. The former apprenticeships and skills minister Robert Halfon, who now chairs the Commons education select committee, was guest of honour at the official opening ceremony for the National College for Digital Skills in London, in November last year. The National College for the Creative and Cultural Industries, based in Purfleet, Essex, which was allocated £5.5 million from the public purse, opened to students the previous month. Details of the five national colleges and the £80 million allocated to their development by the government were announced in May 2016. In addition to the three colleges already fully open, plans were announced for a National College for Nuclear, which will have campuses in Somerset and Cumbria. It secured £15 million for buildings and equipment, together with a further £3 million from the south-west LEP and £4.5 million from Bridgwater and Taunton College. A spokesperson for NCN told FE Week that over 100 students were enrolled at its northern hub, based in Cumbria, although the southern hub, based at Bridgwater and Taunton College in Somerset, is not set to welcome its first cohort until January. The NCN is due to be officially launched on February 7, he said. The fifth college to receive a share of the cash was the National College for Onshore Oil and Gas, which received £5.6 million plus equipment donations from industry. But FE Week reported in April that plans for the college had stalled, while the industry develops.